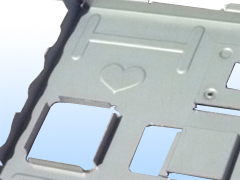 Sheet metal products to you fast, at low cost. 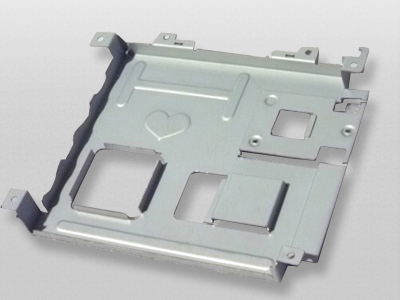 Die-less forming requires no dies, reducing cost and requires shorter lead time. 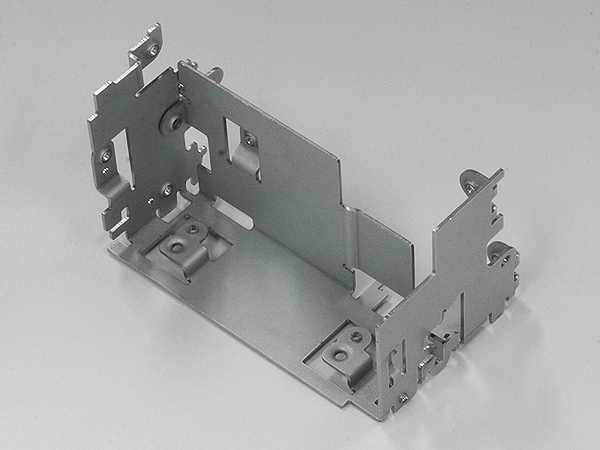 We do machine processing and assembly of precision sheet metal parts primarily and its associated parts. We deliver high quality products to you in two days at an average. “Die -less forming” is the processing method without “die” as its name shows. arious processing and machining are possible even without dies. We can assure you of cost reduction and quick delivery. No die results in lower cost! 金No die results in quick delivery! Realizing of a complex new prototype at a lower cost and with quick delivery! The customer in this case had submitted multi dimensional forming of sheet metal to many manufacturers before coming to us. The customer however was declined for the reasons of the cost, delivery and technology. We suggested our die-less forming that would satisfy all the requests. 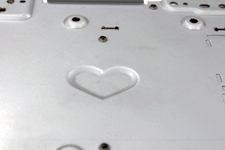 Following our long period of technical know-hows, we succeeded in manufacturing the complex forming. 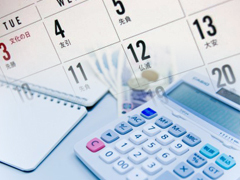 We required a lower cost in a shorter period until the delivery. Capable of handling various materials and thickness! 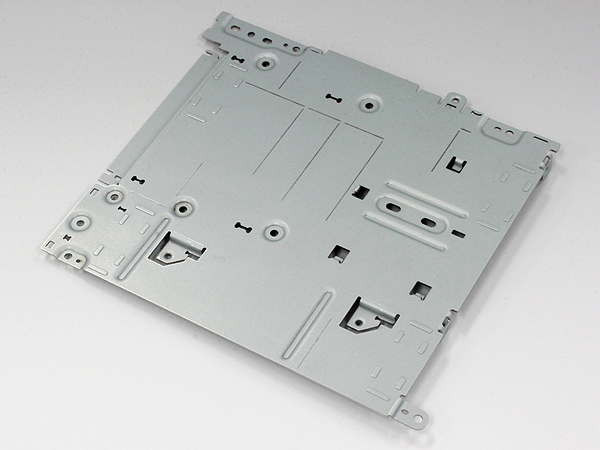 (C) Copyright 2012 NISHIYAMA PRECISION SHEET　METAL CO., LTD. All rights reserved.